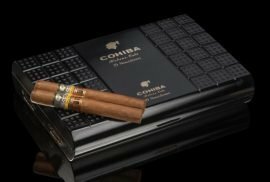 A few days ago our friend Dutch Cigars reviewed the Cohiba Robusto 2017. 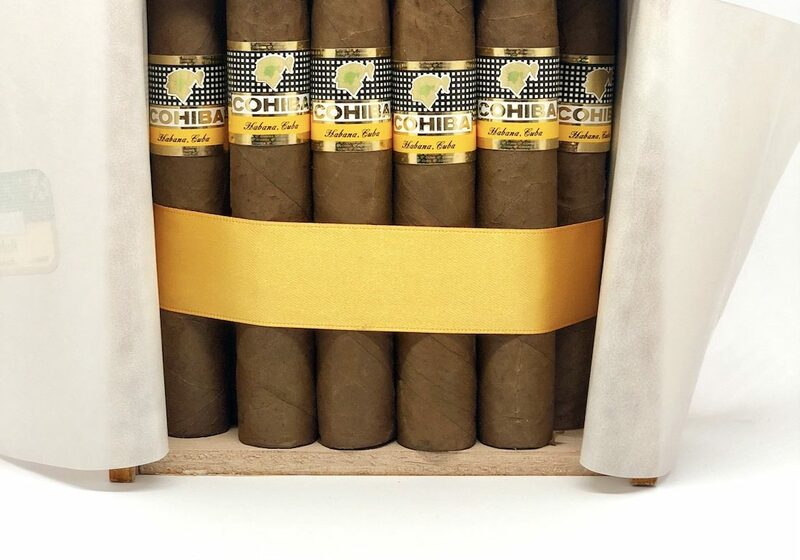 For everyone here at Montefortuna, the Cohiba Robusto is one of our all time favourites. It was released by Cohiba in 1989 and is one of the most imitated formats in the Cuban Cigar world. Nowadays, this cigar is pretty hard to find. After speaking with Dirk (right before our website launch), he mentioned that he had never reviewed this cigar before so we decided to send it over to him and get to know his opinion. 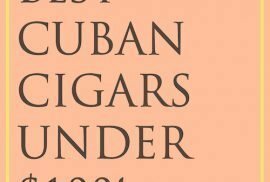 His “Let’s talk about cigars” series already has 53 episodes and they all are a great piece of advice for Cigar Aficionados that want to know what to acquire. 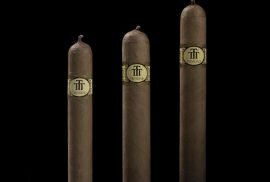 The Cohiba Robusto is 124mm long and has a ring gauge of 50. Not too big, not too small. Not too bitter, not too sweet. It has a nice clear brown wrapper making it very appealing to the eyes. Anyhow, we are not going to spoil this great review. Enjoy! 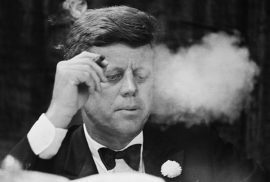 JFK the Habano cigar smoker, who started the Cuban embargo. I would like the next new review to be Partagas Salomon LCDH. Thanks in advance!